The decision to become an organ and tissue donor is as easy as checking a box at the department of motor vehicles (DMV). But even with the many generous people who elect to become donors, demand still outpaces supply. Donor Network West, the federally designated organ and tissue recovery organization for Northern California and Nevada, reports that over 10,000 people in its service area have passed away in the last eight years because they did not receive transplants in time. While a large majority of the population supports organ donation, only 55% of the US population is registered as an organ donor. 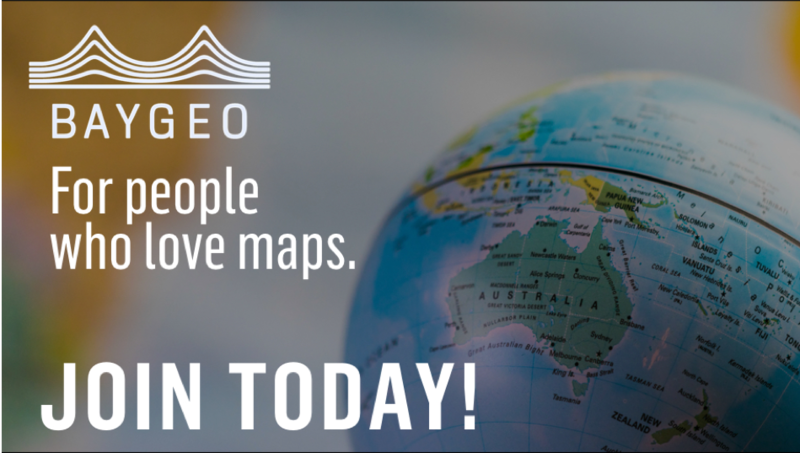 Maps provide an opportunity to present this data in a more compelling way that can help spur action and save lives. Our team at Mapbox recently teamed up with Donor Network West to build three interactive maps to assist in this effort. The maps, illustrated below, help residents in the organization’s donation service area better understand how donation and transplantation impact their neighborhoods and communities. The maps use data from United Network for Organ Sharing (UNOS), Organ Procurement and Transplantation Network (OPTN), Donate Life California and Donate Life Nevada. In order to get a better idea of what registration looks like across the 40 counties Donor Network West serves, we also pulled census data from the 2016 American Community Survey, analyzing the 13 million people in these service areas. Being able to visualize the waiting list provides a digestible and impactful way to consume this information. Users can peruse the nearly 10,000 people in Northern California and Nevada who are in need of a transplant. A color scale allows users to easily identify the areas with the highest and lowest transplant needs, and users can also segment the waiting list by zip code or county. We used our enterprise boundaries for these maps’ zip code and county boundaries (note that the data was fully available for all counties but not all zip codes, as shown in figure 1). Using our geocoding API, we also added a way for users to look up their addresses within the service area by filtering the search by the zip codes represented on the map. We believe that allowing users to see the need within their direct sphere is more meaningful and will inspire more generosity. The maps in figure 2 show the proportion of registered donors based on the total population (left) and the racial majority per county and per zip code (right). We found a high correlation between the number of registered donors and the racial breakdown of a county or zip code, however, we cannot make accurate conclusions without additional data on the racial composition of donors. We designed these maps to appear side by side and seamlessly synchronize as users navigate between the two. Toggling the layers allowed the patterns between these two maps to appear more clearly. To recreate this experience on mobile devices, we used the Mapbox compare slider. The data is stored in a Google Sheet so that Donor Network West can easily update it as new donors sign up. The joining of the data and the geography happens on the front end, using a technique called data-join. This project showcases the role technology can play in bringing greater awareness to this important public health problem. The power of a single donation is immense: organs and tissues from one donor can help more than 80 people. To help the thousands of people in need, you don’t have to take a dreaded trip to the DMV. Register online on Donor Network West’s website or using the Health app on your iPhone. For more information about our work with Donor Network West, please visit the project page. Lo Bénichou is a data visualization specialist at Mapbox.